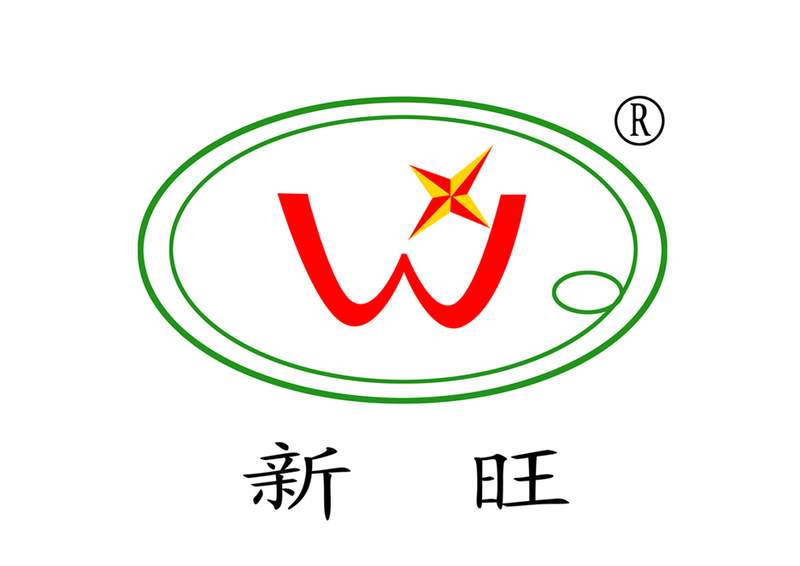 Xin wang mainly dear in nylon film tube , vacuum bagging film , perforated and non perforated release film ,Solvent recovery bag , peel ply , breather ,sealant tape, special type nylon tube film etc. which used in sports , aeronautical materials , automotive components , windmill wing , marine areas . Customized is very welcomed . Xinwang waiting for you .